A decade ago I got inspired to write about alien lifeforms, characters, and firefights taking on Star Trek's toughest crews in the Federation. You know who I talking about. Most of you are likely fans of Star Wars, Star Trek, Galaxy Quest, or some idiotic Sci-Fi Movie like Forbidden Planet. Now isn't that one of the coolest sci-fi movie ever? Anyway whether ur a astronaut geeking out with Robots wielding Sci-Fi Weapons the point is you can fly spaceships!? 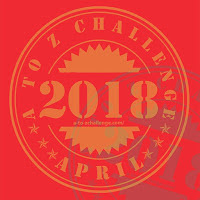 At Star Trek Sci Fi Blog we've got Sci-Fi-treasures, AtoZ challenge, and Star Trek. - So sit back, geek out and enjoy your stay star-trekkin-across-universe. Of course, our lives revolve around watching Star Trek TV shows and the feature movies. Characters, aliens, and starships are fascinating in themselves... What's not to like? 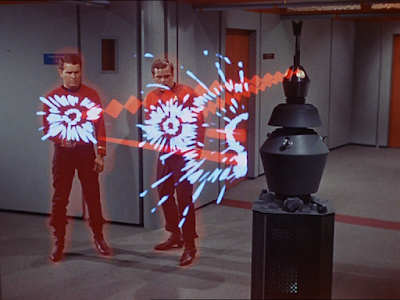 Captain Kirk's departure in Generations was a record scratch. So I've tweaked his starship below so we can enjoy the good ol USS Enterprise NCC 1701 days in what appears to be full speed pursuit. Can you name the episode? 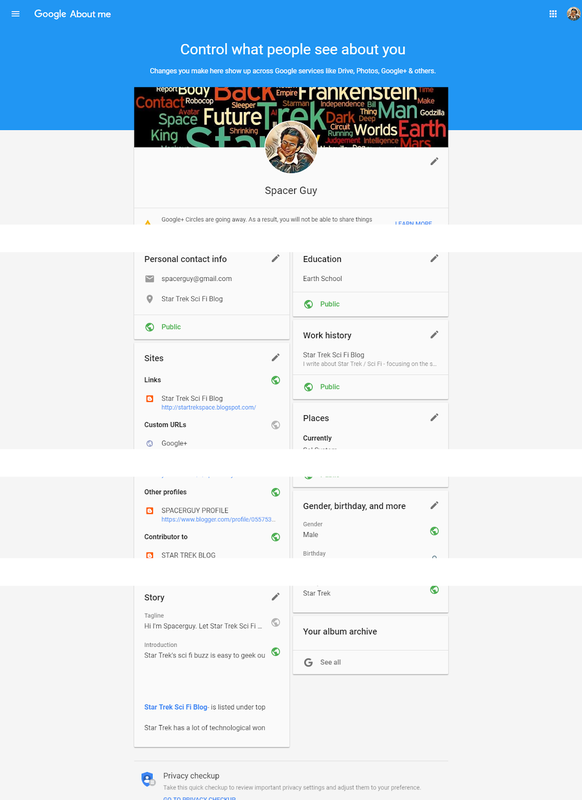 Spacerguy began as a blogger in 2006. In the beginning, I used to play Star Trek RPG games online. My life as a trekker is fun and varies. I took a chance and signed up as Ernie Shields bubbling with enthusiasm hoping my Trekkie credentials were enough to get me noticed. I have some good memories of the USS Audacious adventures because so many conflicts arose during our interstellar journeys aboard "RPG ship" and I just got to fix things which was neat. The reason the RPG broke up was because a few RPG players wanted to be heroic super heroes stealing the show. When I discovered Captain Jerrico accepted my application I was thrilled. I originally made the grade as a Star Trek Engineering Assistant. I really wanted the Chief Engineers job but that had gone to Bermud who was a hopeless engineer. The great thing about Star Trek is we don't take ourselves seriously and because Star Treks good, people like us. Bermud and I had laughs all the time over his hopeless efforts at saving the ship and I got thrown in the brig several times - Let's face it. fans know Star Trek is cool because it got six tv shows, soon to be seven, all depicting a bright new future full of hope and optimism. It's not too much of a stretch of the imagination that any fan would want to live on a planet like that which is why millions of fans love Star Trek. 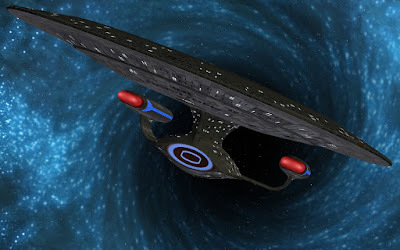 Star Trek Sci Fi Blog is a non-profit entertainment media blog. We take a look at the current trends moving in Star Trek specializing in movie and celebrity news, reviews, polls, Questions and Answers, and display fair use imagery providing fans with factual fun entertainment to thrive on.. 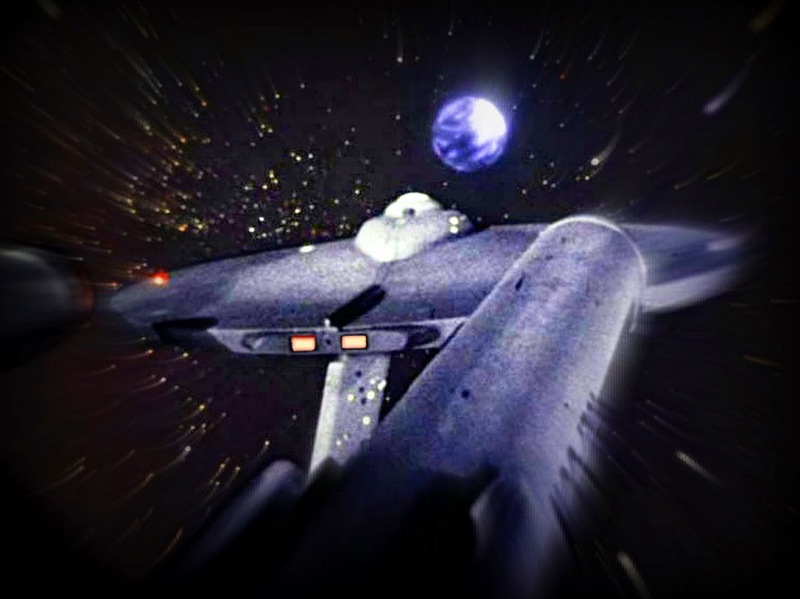 The scale of anticipating the ever-changing needs of Star Trek's five captains and her crews, TOS, TNG, VOY, DS9 and ENTERPRISE is a true test of wits. Soon it will be six Captains. 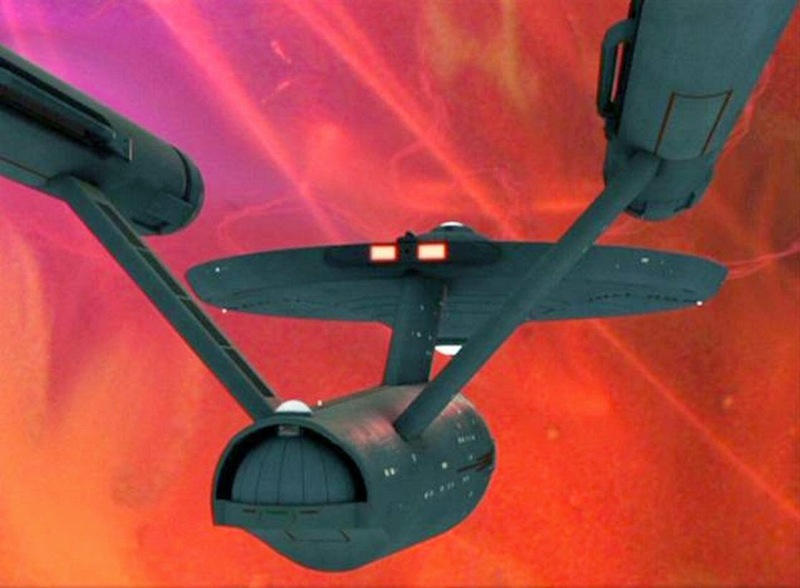 Star Trek Discovery will debut early sometime early in 2017. Getting the news delivered right is the most fun and challenging experience to date. Google+ keeps all the latest news feeds from Star Trek Sci Fi Blog with images and news features. 7 million views so far. Sadly its going away in April. 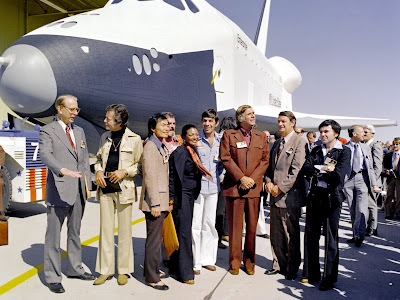 I've added some first contact trekker experiences pitching from Star Trek Sci Fi Blog by Spacerguy so I'm just going to add to the mystery and let you guess the rest. The senators of the Emerald Garrison seen in the photo came out in force in 2011 to entertain excited "Sci Fi Fans" and it wasn't long before the place was hyperspaced with people from all over, lol. Can you name the actors in the photo? I was watching and listening in the audience and guarding a secret. 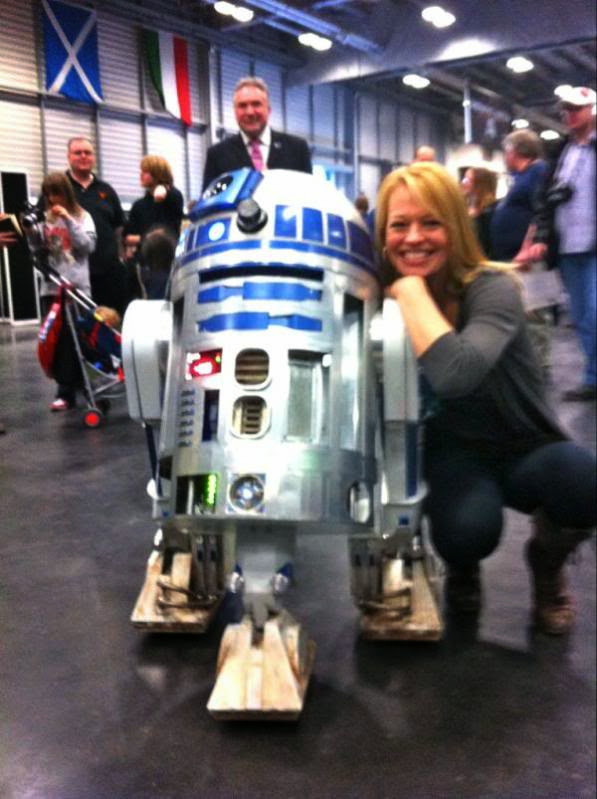 The best-est moment was Julian Glover aka General Veers and I met and spoke with Kenny Baker the legendary chirpy robot R2-D2. He signed a photograph for me as did Julian Glover. Queen of the Galaxy, Carrie Fisher was absent as was David Prowse (who played Darth Vader in the movies voiced over by James Earl Jones. It was pretty neat chatting with Stars Wars actors. 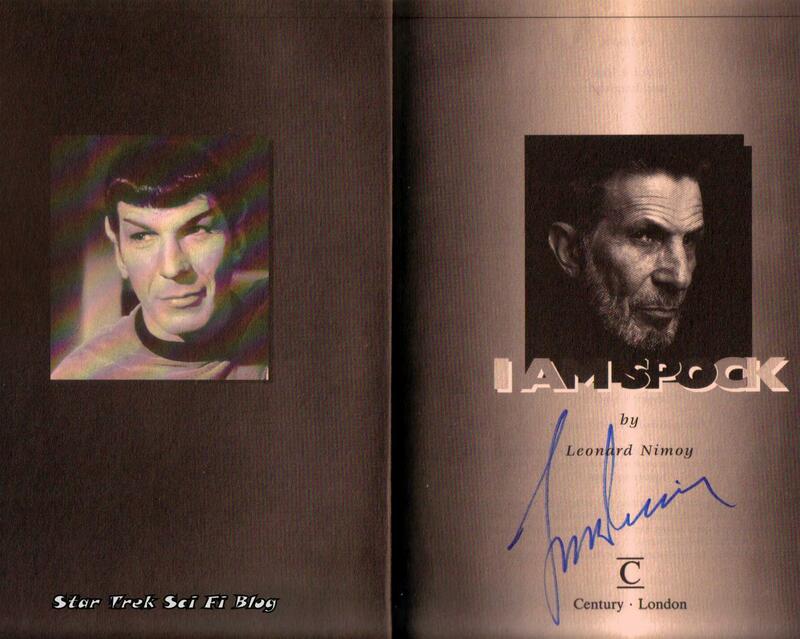 LEONARD NIMOY AUTOGRAPHED HIS BOOK "I AM SPOCK" FOR ME IN 1995. How Ernie Shields evolved into a blog post is a mystery. Hes got so many friends on Facebook. The dude had so much promise as a Starfleet engineer in a sci-fi sort of way. A lot of these articles are factual fun and totally enjoyable. It's fun trekking out and exploring the positive influence Star Trek has on people's lives, forever constant with tv shows, parodies, movies, characters and stories going boldly. Here a page for the Top 50 Blogs for Trekkies which was quietly passing away into the abyss of blog land. I just couldn't let that happen, so I've resurrected it from the grave. 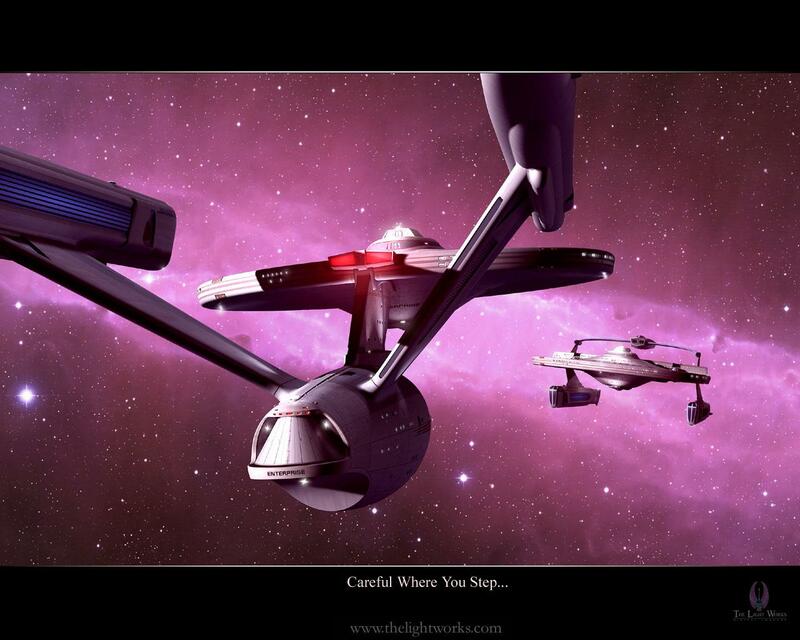 It contains useful Insider, Blogs, Experts and Trekkie information about Star Trek websites for you to visit. 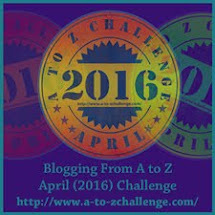 There's also another list titled Top-50-sci-fi-bloggers and by gum, we're there too. So where's your favorite monster? Star Trekking proudly during this stellar blog time..